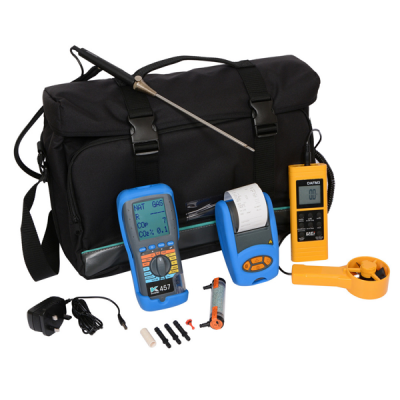 Easy to use and innovative hand-held flue gas analysers manufactured in the UK. With specific applications including the installation and servicing of domestic oil, commercial, commercial catering and industrial gas appliances, safety checks, CO in a room or around an appliance, combustion performance checks, combustion efficiency checks & Flue Draught. Depending on product the features include structured tests, ease of use, data hold, log & print reports (with optional infra-red printer), in addition an extended warranty if serviced annually by Kane.